Βιογραφικό: «The band was formed in the early 80's and released its debut album "Walpurgis Night" in 1984. With the release of their 4th album "Beauty And The Beast" in 1987, which featured the band's first ballad, the fans soon refered to them as the masters of black romantic. The band's 7th album "Shogun" should be the last for the next few years since STORMWITCH decided to disband in 1996. In 2004 the band briefly returned and released the album "Witchcraft" but split up again shortly after. 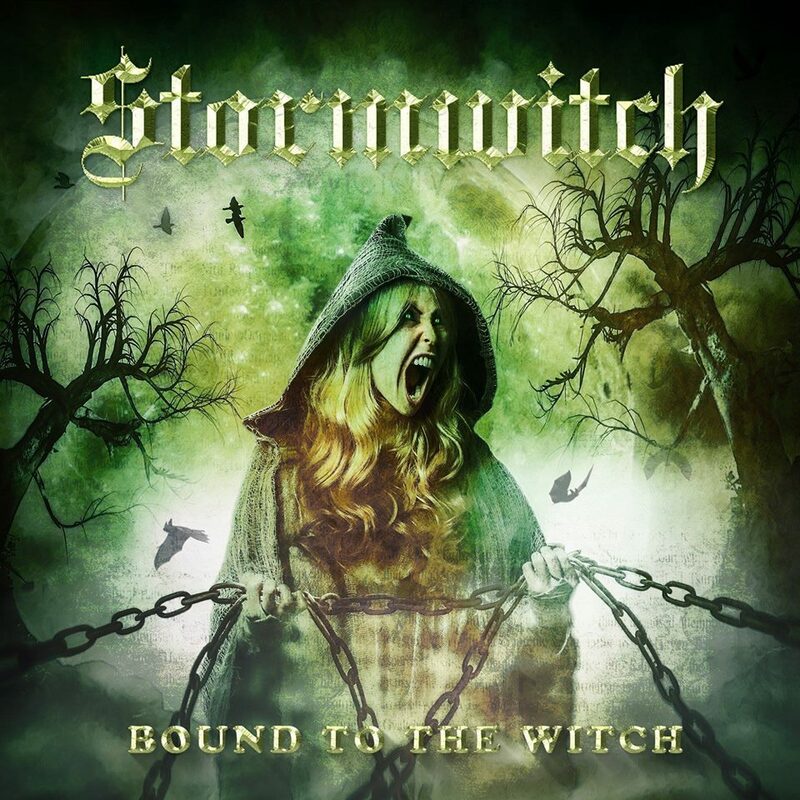 In 2010, STORMWITCH were finally back again with a new line-up. Meanwhile, the band's line-up consists of Vocalist Andy Mück, guitarists Ralf Stoney and Volker Schmietow, bassist Jürgen Wannenwetch and drummer Micha Kasper, who recently replaced Peter Langer who left the band due to private reasons. Manilla Road 14 Ιουνίου 2018 - 10:36 π.μ. Δεν άκουσα ούτε το προηγούμενο κομμάτι τους που είχες ποστάρει. Θα τα ακούσω και τα δύο με πρώτη ευκαιρία. BALADEUR 16 Ιουνίου 2018 - 6:28 μ.μ.